You have finally hired a top notch virtual business manager, (we will say her name is Jill) who is actually in a different time zone – she is out West and your business is based on the East Coast. You usually start your day around 10 am with a BIG cup of coffee and log in to your website, while still in your pajamas. The kids are gone, the kitchen is somewhat repaired from breakfast and there is a load of laundry going. Much to your surprise, you find your latest blog post has received a bunch of new traffic – it was scheduled at 6 am NY time, and syndicated to all of your social media channels, as well as some other places you didn’t even know you had access to. You have a few comments to respond to and get started on that right away. Once that’s done, you check all of your posts and you find three new posts drafted and waiting for your approval, complete with tags, keywords and images. And these were based on a conversation you had with your VA during your status update call last week. Not bad! Moving on to email – you are now pleasantly surprised to find, all of the “junk messages” have been deleted, two consultations have been confirmed and a summary message has a “high priority” red flag so you open that to find the top five things you need to get back to your VA about – so that she can move forward on pending projects, site updates and more. It’s now 11:30 am. In 1.5 hours you have cleared out the items she requested from you, you have made 2-3 requests of your own, and you are now preparing to begin your scheduled consultations for the day. Both of your new clients remark how on how efficient and professional Jill is, making you smile and feel even smarter for making that monthly investment. While you were on the phone with your clients (and billing them at $125/hr), Jill was busy completing the requests for edits you sent over, drafting your weekly newsletter and scheduling the rest of the week’s blog and social media posts. Since its 1:30 p.m. – you decide to break for lunch, but Jill is still working. At 2:30 pm when you get back in front of your computer after a leisurely lunch, Jill had now finalized your newsletter and it is scheduled to go. She has also responded to several emails on your behalf, confirmed all of your appointments for the next day and also created several new graphics for your website. You just smile and pick up the phone to make your 3 pm sales call. At 4:00 pm, you are feeling pretty good. Laundry is in the dryer. You closed another new client – and all you need to do is scan over all of your call notes to Jill. 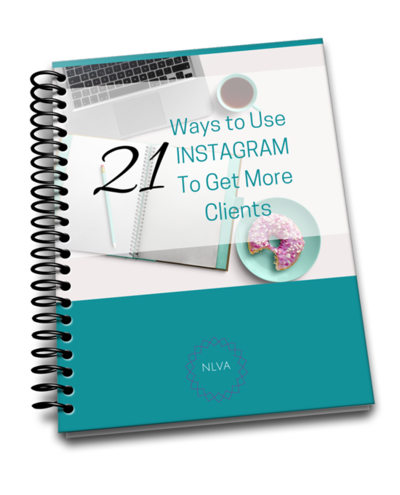 She will take care of typing them up and adding them to your CRM, as well as your virtual client folders. It’s quitting time! The kids are home, there is dinner to cook, homework to organize and the usual household chaos will ensue until bedtime. You pay Jill $40 and she actually put in 3.5 hours for you today so that’s $140. If you had to do all of Jill’s work today, without her skill level – 10 hours at $125/hr = $1250 (this week). You pay Jill $800/month for 20 hours of time. Is it worth it? 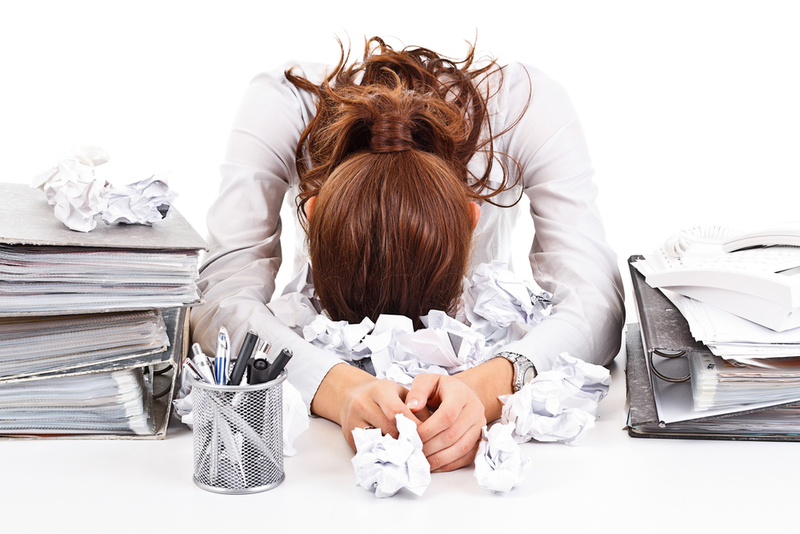 All of your administrative tasks – done! All of those tasks that would make you bang your head on the desk – done! The laundry is done, the kids are fed and alive and you are able to enjoy that glass of wine by 8pm – priceless! Yes, I know – this isn’t taking into account some of the things that can go wrong when you are running a home-based business, but this is actually a very typical day. Some days will be more stressful than others. 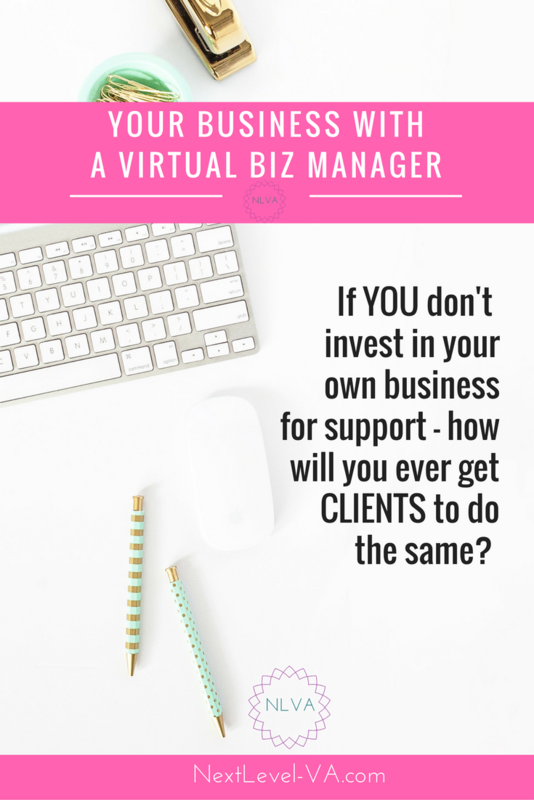 What you need to ask yourself is – if you won’t invest in your business support (and you), then how are you ever going to get clients to invest in you and your own services? Think about it. And if you are ready to have a conversation on how you can partner with me for 2016, I am READY! Oh, I totally agree! I hired a virtual assistant a few years back and I truly am happy. Its one thing that I get all my work done and its another that I get to spend more time with my family. Lisa, I love the way you have put the point across. As a VA myself, I sometimes find it hard to get across to potential clients that they shouldn’t be scared off by the dollar per hour value and look at it as an investment in their business. It has to be worth it to be able to spend more time with your family and not be stuck in front of a computer all day AND all night! Great post! Will certainly share. Thanks so much for the feedback Ann-Marie. I really appreciate it.